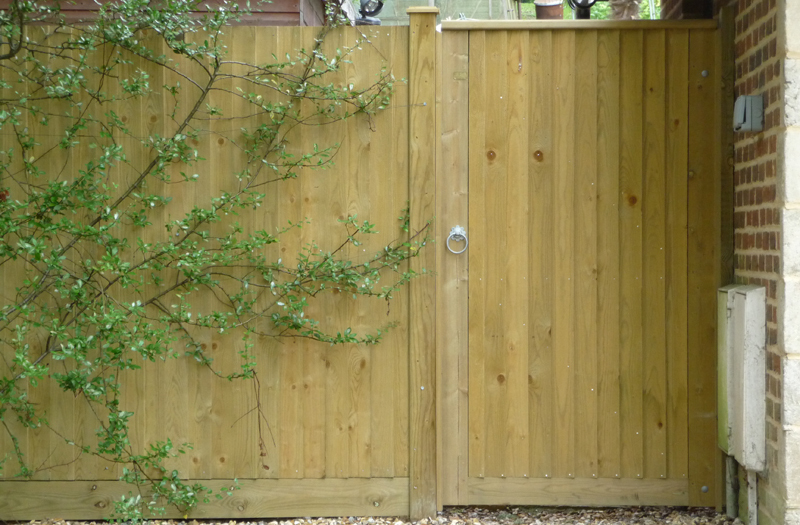 As with fencing, there are many different types and styles of gate; and equally the reason for needing a gate varies from customer to customer. 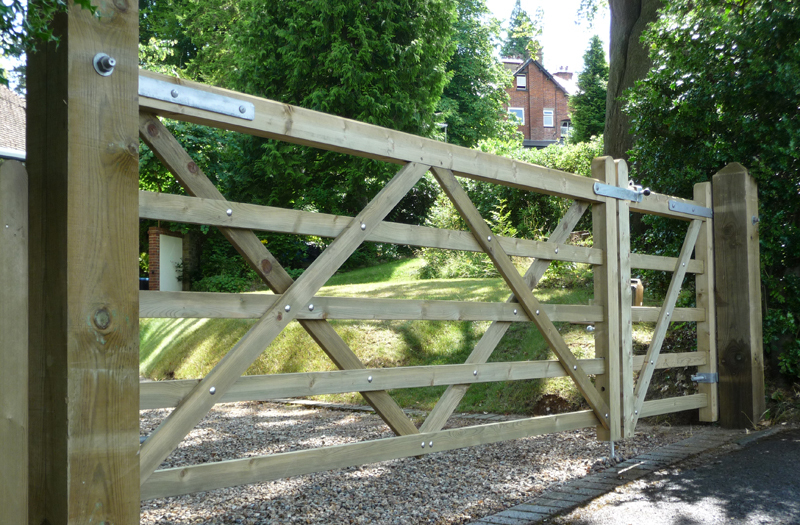 The two main types of gate are side gates and driveway gates, and we have installed hundreds of these in the area over the years. We have included just a few examples in our gallery of photos below. As the only Jacksons Expert Installer based in East Surrey, we are very happy to offer the Jacksons range of gates, which are supplied with heavy duty galvanised fittings and adjustable hinges… and also with a 25 year guarantee.